2018 has been another momentous year for ForrestBrown. We have delivered more than £100m benefit to our clients across the UK. Again, we’ve had much to celebrate along the way. In the Spring, ForrestBrown joined forces with alliantgroup, the premier provider of tax credits in the US. This new relationship has allowed us to move faster, grow faster and have more impact… and the results are below. In October, our business turned five years old and we marked our fifth birthday in style. There was live music, cocktails and celebrations at the beautifully restored Bristol Old Vic. Looking back on another year of accolades, I can only say that, if the sky was the limit; we‘ve gone stratospheric! And fittingly, our new London office is in the iconic Tower 42 skyscraper. Who knows what this team will achieve next? 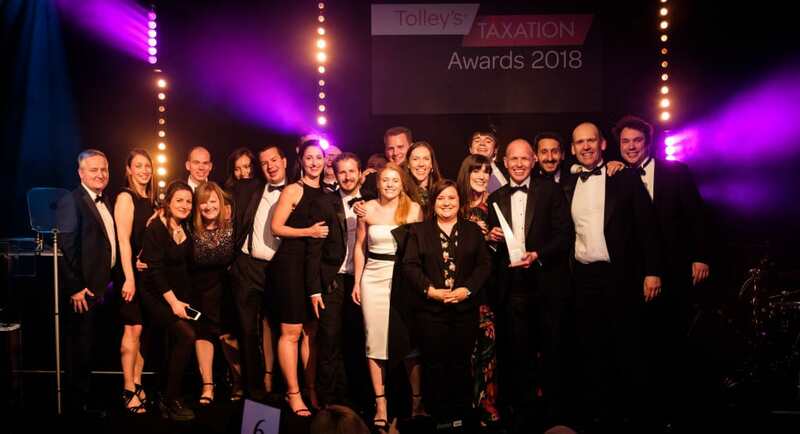 ForrestBrown was named best independent consultancy firm at the prestigious Tolley’s Taxation Awards 2018. 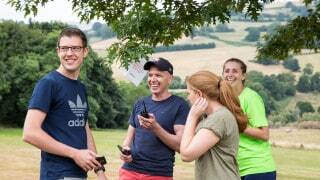 The Sunday Times listed us as the number one company to work for in the South West. And in the same report 47th best small company to work for in the entire UK. The South West Fast Growth 50 awards named us overall number one fastest growing business in the South West and same within their professional services category. Our employer brand was recognised with three awards at the 2018 Employer Brand Management Awards (EBMA). I was delighted to scoop a Trailblazers Top 50 Business Leader award. These awards recognised our tax expertise, our growth strategy and our credentials as one the country’s best and most exciting places to work. It’s testament to a job well done by the whole ForrestBrown team, of whom I am very proud. I am also immensely proud of our new corporate social responsibility initiative — the ForrestBrown forest. 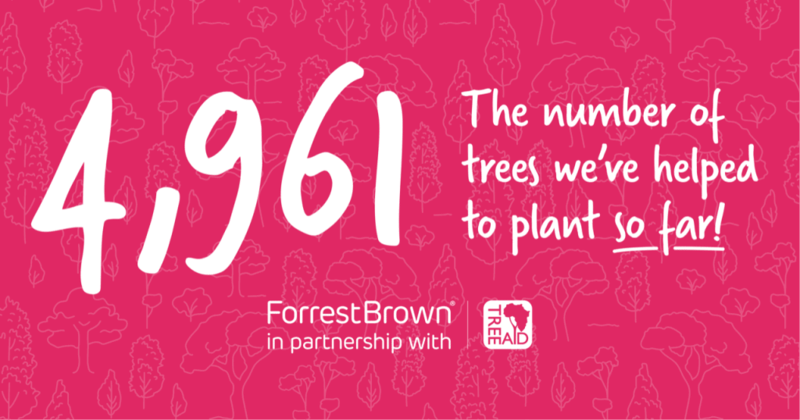 In association with TREE AID, we’re planting a tree in Africa for every claim we complete. 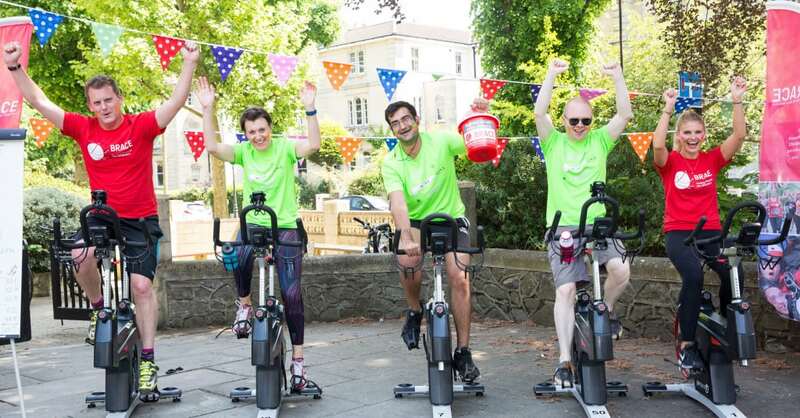 We raised almost £6k for our chosen local charity of the year, BRACE. BRACE assist dementia research through the funds they raise. They do this by awarding grants to university-based researchers in south west England and south Wales. They aim to help medical science to understand what causes dementia, facilitate earlier diagnosis and find new treatments. We held our inaugural ThinkTank for professional services leaders which was a huge success. During the course of the day, expert speakers shared their thoughts on a range of topics, including cybersecurity, talent development and the state of business in the UK. 2018 took our team headcount to 88 strong, including: chartered tax advisers, accountants, sector specialists; our former HMRC inspector; lawyers, QAs and client-relations advisers. Throughout the year, we supported 28 of our team members in their professional qualifications. We are proud to be an ICAEW accredited training employer, and in 2018, we made 21 additions to our tax team. Our tax associate programme has proven to be a great success, and I look forward to meeting our new intake in the Spring. It’s a privilege for us to help train the next generation of tax talent. And it’s with great pride that I confirm we are going to expand our team further, by more than 40 roles in 2019. That’s not all. I’m excited to announce that we will be moving to larger offices in Bristol to accommodate our growing team. We’re still looking for those bright, dedicated individuals to join us. 2019 promises to be one of the most ambitious, exciting and significant years in our history. If you take pride in the work you do and always strive for excellence then we’d love to hear from you. You can get in touch via our careers website. Happy new year! I can’t wait to see what 2019 brings.